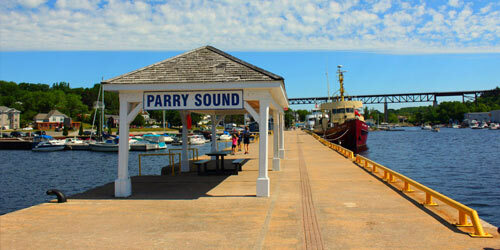 Parry Sound is a town in Northern Ontario, Canada, located on the eastern shore of Georgian Bay. 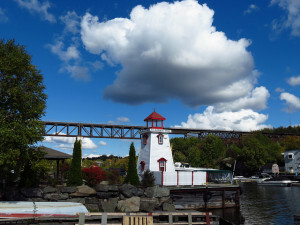 Parry Sound is located 160 km (99 mi) south of Sudbury and 225 km North of Toronto. 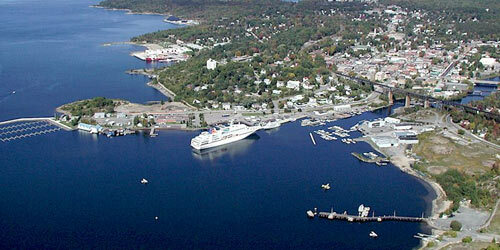 It is the seat of Parry Sound District, a popular cottage country region for Southern Ontario residents. It also has the world’s deepest natural freshwater port. During the early part of the 20th century, the area was a popular subject for the many scenic art works of Tom Thomson and members of the Group of Seven. 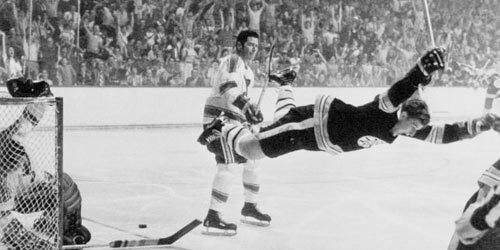 It is the birthplace of hockey legend Bobby Orr, the namesake of the local community centre and the town’s own Bobby Orr Hall of Fame. 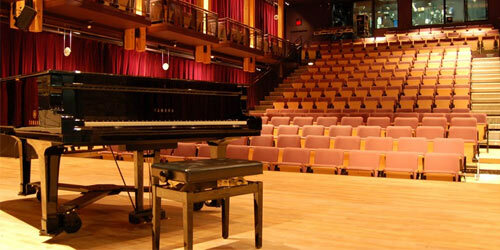 Canadian actor Don Harron’s stage character Charlie Farquharson remains one of the town’s most cherished personalities. Former Ontario premier Ernie Eves also called the town home for many years; he was the MPP for the Parry Sound—Muskoka riding from 1981 through 2001. Parry Sound has many year round homes and many seasonal cottages. Pests such as Carpenter Ants, Bed bugs, Wasps/Hornets, Mice and Spiders and other Wildlife can cause problems year round. Annual Pest Control at your home or cottage is an important component of good cottage maintenance and care. Pests such as Carpenter Ants, Bed bugs, Wasps/Hornets, Mice,Spiders and Wildlife can be found in the Parry Sound area. We offer comprehensive pest control programs to help you protect your Paradise. Muskoka Pest Control has local Technicians serving Parry Sound and surrounding areas including Nobel, McKellar, Killbear, Dillon, Rankin Lake, Orrville, Georgian Bay, Seguin and Humphrey. We know Pests! We know Parry Sound, We are your Parry Sound Pest Control Specialists! Call your local experts!